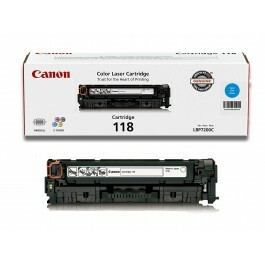 Canon Printer Toners There are 3 products. 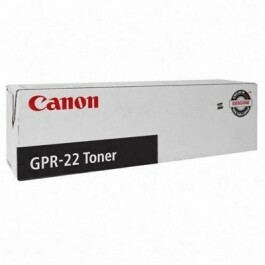 Canon GPR-22 (0386B003AA) Toner Cartridge offers vibrant print quality, exceptional reliability and performance for your photos and documents. The print yield of up to 14,600 pages minimizes the frequency of required replacement, while the vivid black toner ensures that text is bold and easy to read. 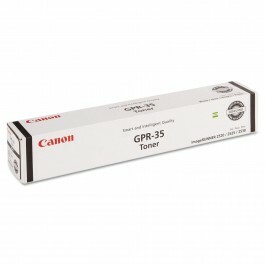 This Canon black toner cartridge is compatible with select Canon all-in-one machines and produces prints that are resistant to smearing and smudging, keeping papers pristine and sharp.